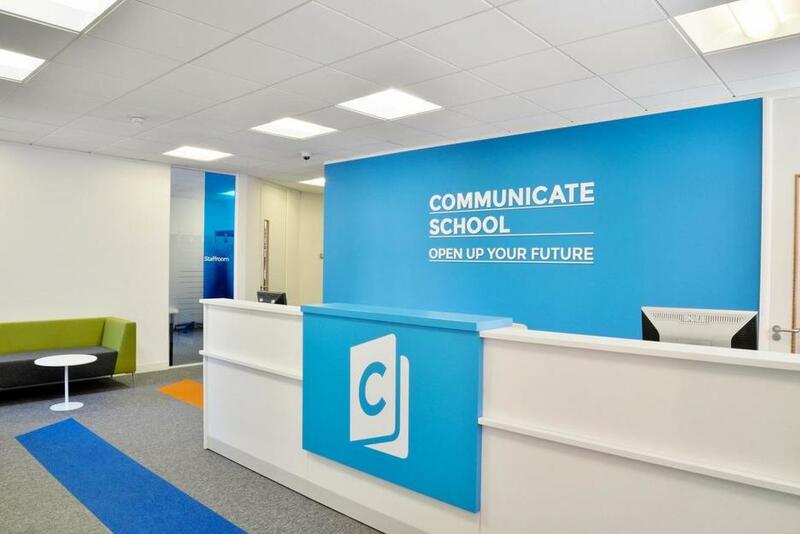 Communicate School of English is a family-run English language school perfectly located in the heart of Manchester city centre. The school was founded in 2010 and over the last 5 years we have welcomed students from over 70 different countries. Communicate is British Council accredited and a member of English UK. In our recent ISI inspection we exceeded expectations in all areas: teaching, student welfare and management. We pride ourselves on the outstanding care and attention that each individual student receives. In our 2015 end of course questionnaires 98% of students said they would recommend Communicate. Past students describe the atmosphere within the school as friendly, warm, professional and fun. The school has excellent facilities with comfortable classrooms, a self-access library, student relaxation area, computer access, free Wi-Fi throughout and a kitchen with free hot drinks. - Group courses for example: English for Teachers (TKT/CLIL courses), Business English, Engineering English with production site visits, Medical English, English and health workshops, English for families.